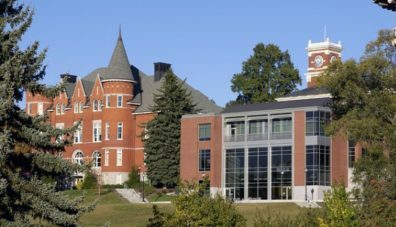 The Edward R. Murrow College of Communication operates at three locations in Washington state; Pullman, Everett, Vancouver. 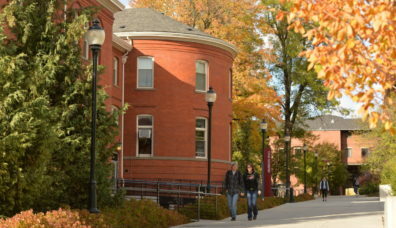 As one of six campuses of the Washington State University system, WSU Vancouver offers big-school resources in a small-school environment. 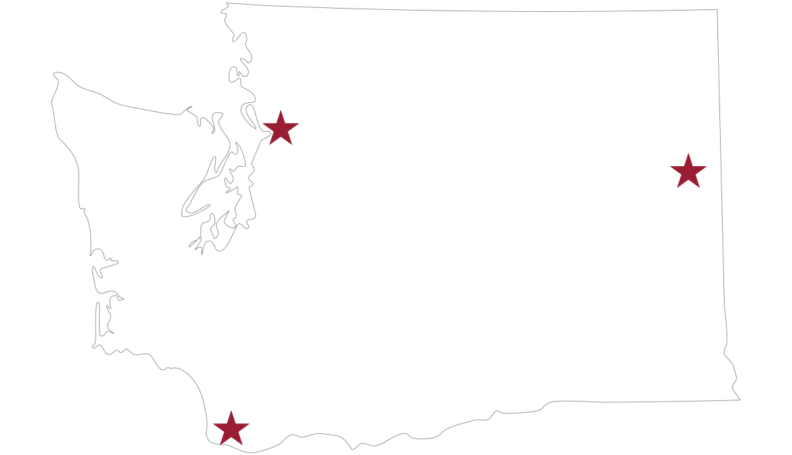 They provide baccalaureate- and graduate-level education to benefit the people, communities, and economy of Southwest Washington. Named for 1930 WSU graduate Edward R. Murrow – celebrated journalist and broadcast pioneer. Named for 1954 WSU graduate Keith Jackson – celebrated sportscaster and dedicated journalist. Studio A: Student studio for Cable 8 Productions, news and other student production and programming. HD and SD capable studio. Studio B: Northwest Public TV studio- All HD studio for news and other professional program production. NWPTV Edit Suites: Avid HD Symphony and Media Composer suites. NWPTV Dub Center: Multi-format transcoding and duplication of digital and analog audio/video formats. Cable 8 Productions Master Control: Distribution center for Cable 8 and NWPTV programming to the community cable television system (Spectrum). Named for 1980 WSU graduate Kathi Goertzen – celebrated Seattle television anchor.